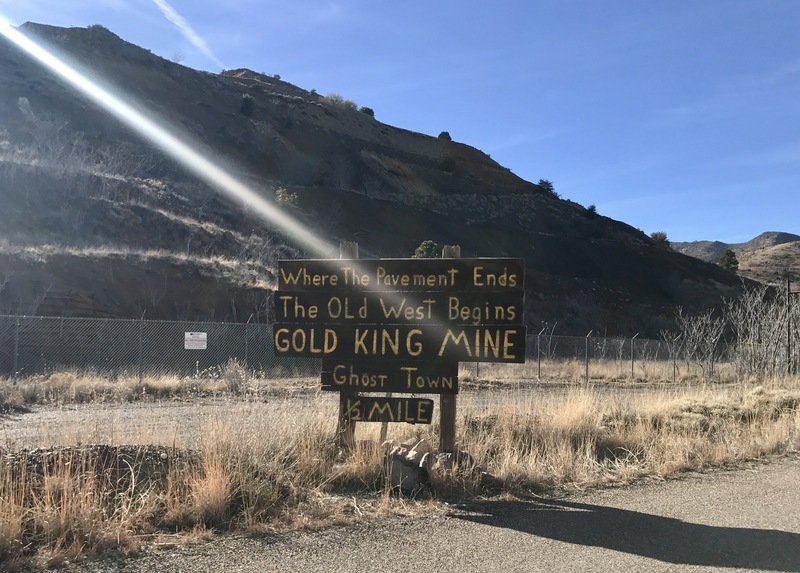 The Gold King Mine is the coolest part of Jerome, in my opinion. All of the pictures that follow in this set were taken inside this Ghost Town. This entire place reminded me of my dad. From the bagillions of old cars (he always loved working on cars) to all the old stuff, some of which was reminiscent of our garage growing up! I miss my dad and this place made me feel like he was right there with me.